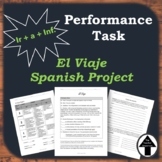 This project is intended for Advanced Spanish classes. 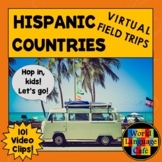 Students will create and plan an authentic trip to Hispanic country. 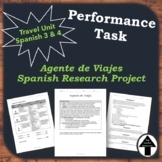 Students will research a Spanish-speaking country and create a tourism brochure for it, including such things as attractions, transportation, and restaurants. 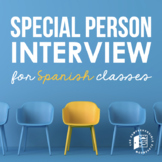 It could be written in Spanish or English, and it's a fun project to use to explore other cultures. From ELA & Spanish Resources. 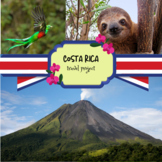 TRAVEL Project for Spanish 2, 3 or 4! Students will use Google Slides to make a presentation about a Spanish-speaking city. Easy to follow, detailed instructions come with this project. 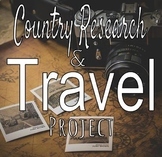 This is a student-designed project that encourages students to ethically research and plan a trip to a global venue. Students are provided a budget and several requirements for the project.